An exhibition of new work by internationally acclaimed artist Callum Innes. The exhibition presents new painting on aluminium, oil painting on linen and pastel work on paper. 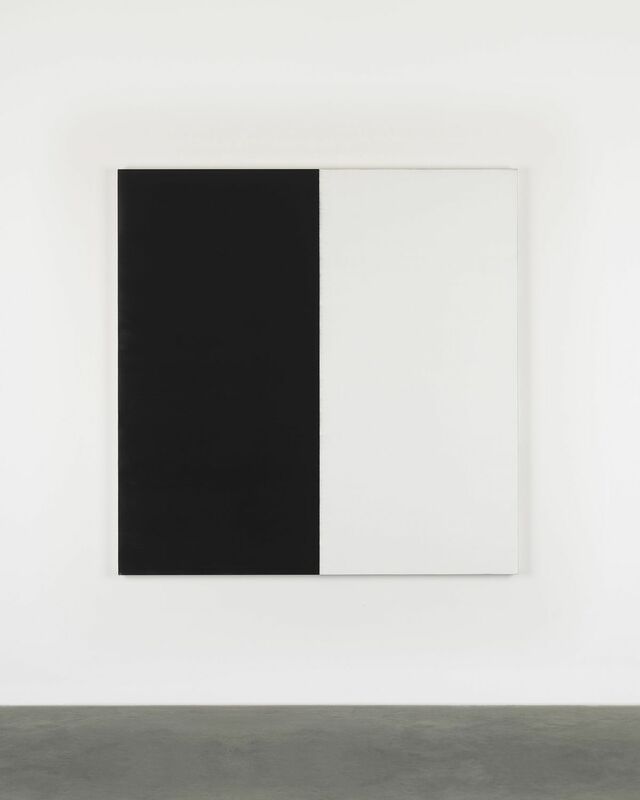 Kerlin Gallery is pleased to announce an exhibition of new work by internationally acclaimed artist Callum Innes. The exhibition presents new painting on aluminium, oil painting on linen and pastel work on paper. The exhibition is Innes’ first in Dublin since 2012. On the long wall of the gallery, Innes presents a new series of paintings made on large-scale, asymmetric aluminium panels. These works are a subtle sculptural extension of the site-specific, monochromatic wall paintings Innes first created for his recent survey exhibition at the De Pont Museum in Tilburg, The Netherlands. Each painting is subtly distorted by an almost imperceptible curve on one or more sides. The large-scale panels both occupy and activate the wall on which they hang, expanding the pictorial field of the viewer, creating subtly undulated spatial and perceptual references. A related series of new pastel works on paper hangs on the opposite wall. Though they may initially appear as straightforward, abstract rectangular compositions of flat colour, a deep richness reveals itself upon closer inspection. Deep and vibrant hues of pastel chalks have been heavily worked and rubbed into the handmade paper, nearly covering the entire surface with a seductive and velvety texture. Hints of underlying layers of contrasting colour are most evident at the decalled edges of the works, exposing traces of the human gesture. Innes has exhibited widely since the mid-1980s. Solo exhibitions include I'll Close My Eyes, De Pont Museum, Tilburg (2016–17); Neues Museum, Nurnburg (2013); Whitworth Art Gallery, Manchester (2013); From Memory, a major touring exhibition visiting Fruitmarket Gallery, Edinburgh, Modern Art Oxford, Kettle’s Yard Cambridge and Museum of Contemporary Art, Sydney (2007–2008); Irish Museum of Modern Art, Dublin (both 1999); ICA, London and Scottish National Gallery of Modern Art (both 1992). Public collections include Solomon R Guggenheim Museum, New York; TATE, London; Centre Pompidou, Paris; Irish Museum of Modern Art, Dublin; Modern Art Museum of Fort Worth, Texas; National Galleries of Australia, Canberra; SFMoMA, San Francisco and Scottish National Gallery of Modern Art, Edinburgh.